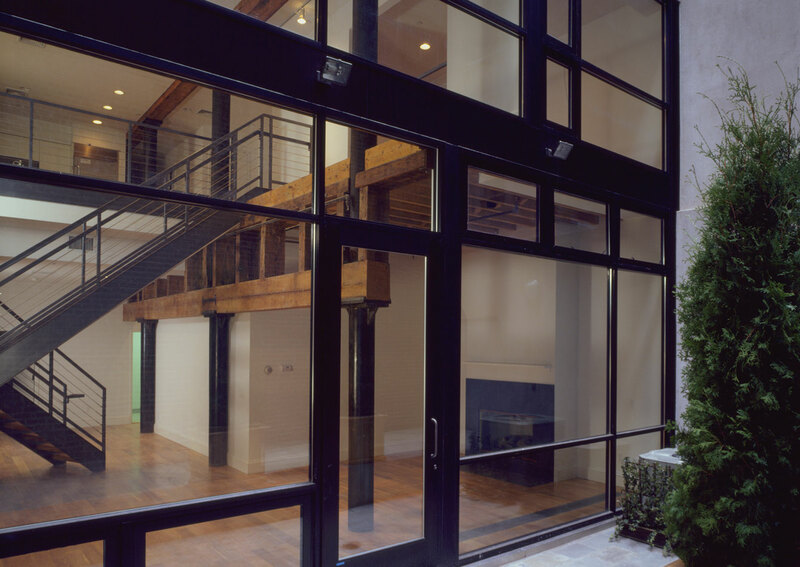 This condominium conversion of two adjacent warehouses in TriBeCa is an example of a hands-on approach to design and construction. The building consists of nine units where no two are alike and they were all treated as intricate pieces to a larger puzzle. 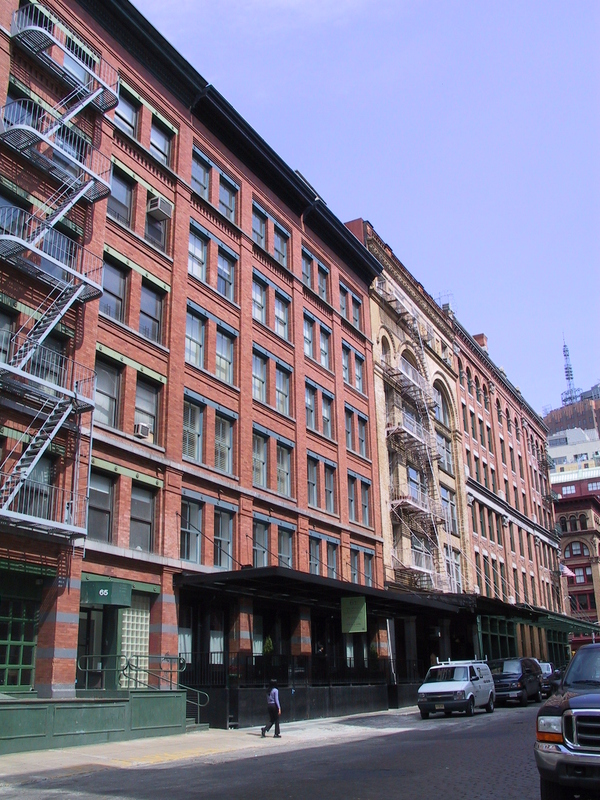 The existing buildings were combined and enlarged by adding two floors to create two triplex penthouses. 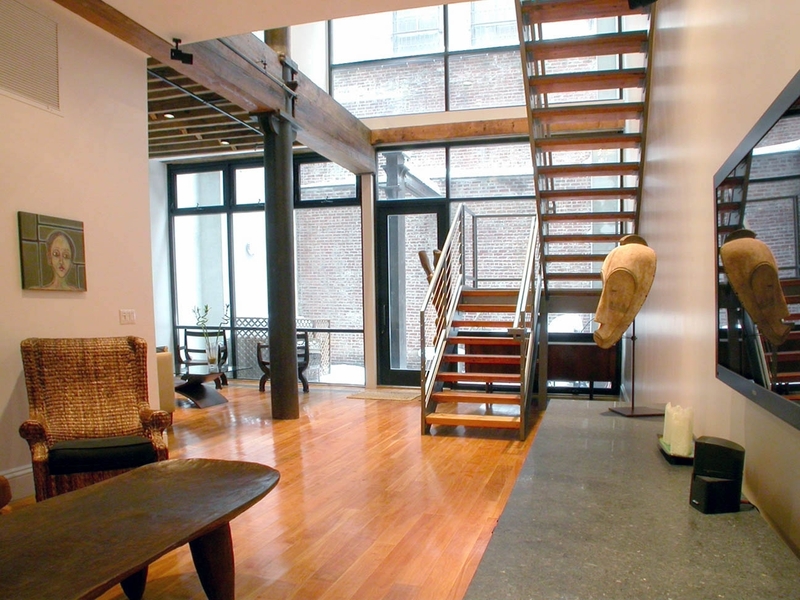 Lower level duplex units were created by interlocking double height spaces with one another. The site is situated in a Landmarks District and approvals were required for all exterior alterations. 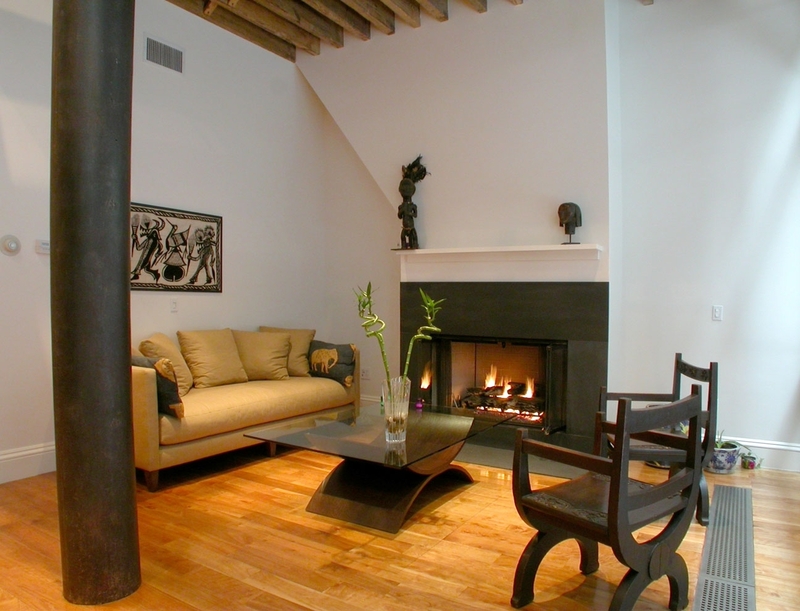 The new finishes took its cues from the original building that was crafted in wood timbers, masonry and cast iron. The exterior brick has been carefully restored and rooftop addition is finished with hand pressed zinc panels and mahogany framed windows. 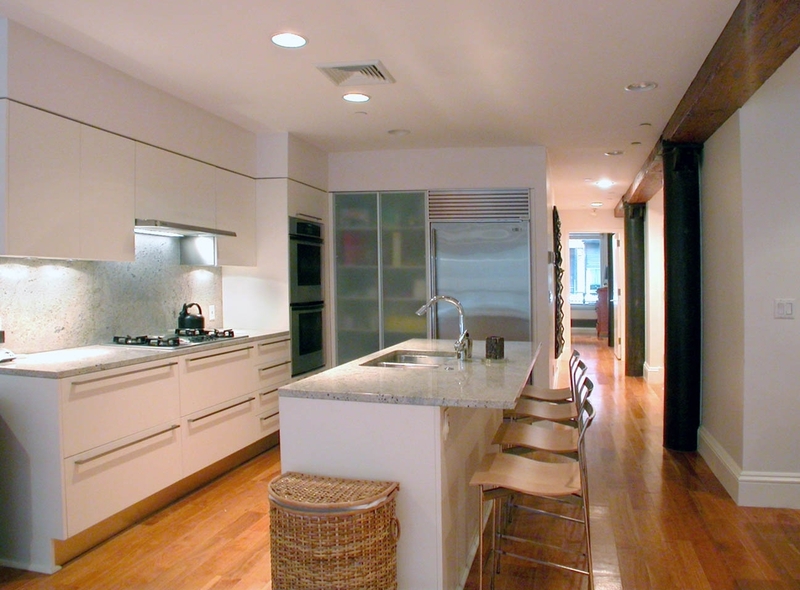 The interiors build upon the contrast between the old and the new; glossy white Italian cabinetry adjacent to original wood timbers; and limestone countertops adjacent to cast iron.